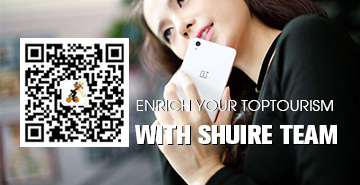 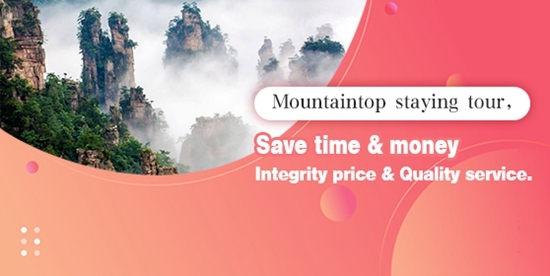 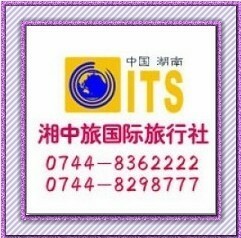 Bank address: 23# Jiefang Road, Yongding district Zhangjiajie city. 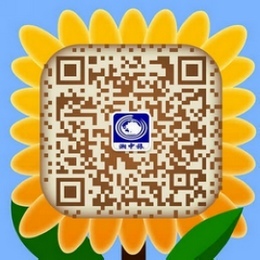 Hunan Branch 593 Furong Road Changsha 410011 OR ZJJ Dongmenqiao Sub Branch. 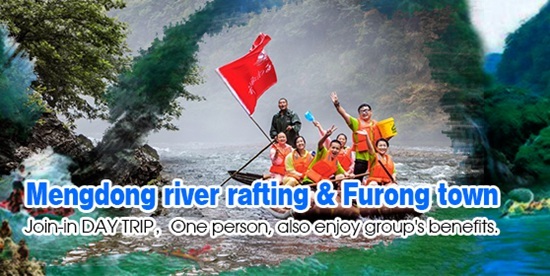 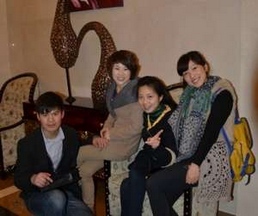 Address: Block A2-2116#,Guihua Garden,Yongding District,Zhangjiajie city. 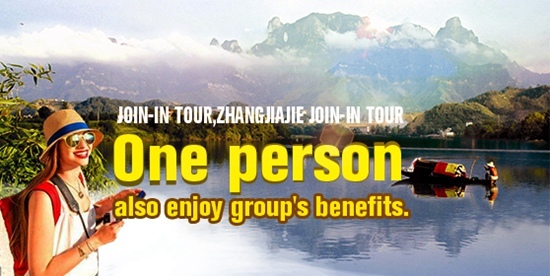 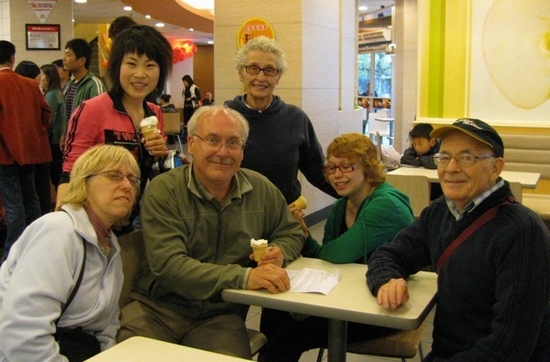 Hunan-XZL-International Travel Service Co., Ltd, located in Zhangjiajie city, is authorized by the China National Tourism Administration to carry out international tour operations.Hunan-XZL-International Travel Service Co., Ltd is a leading travel agency and tour operator with more than 18 years of professional travel service. 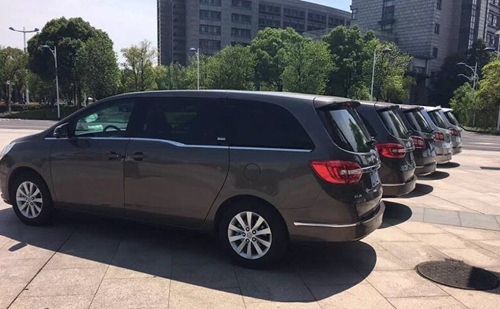 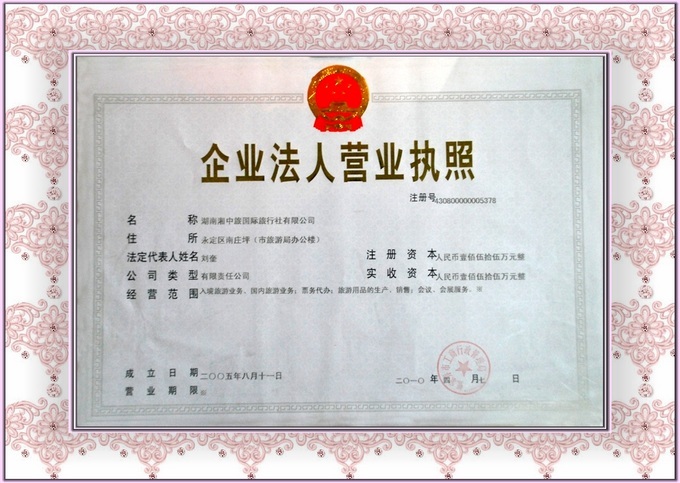 Please advise why choose Phoenix Jiangtian Hotel? 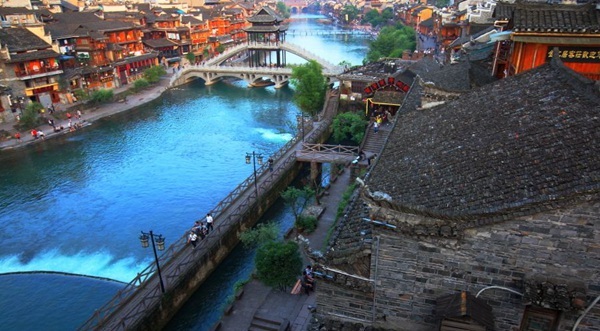 Fenghuang Jiangtian resort has a very good location in fenghuang city, it is in the old town, convinent for tourists to hang out and visit the town any time.so we chose it . 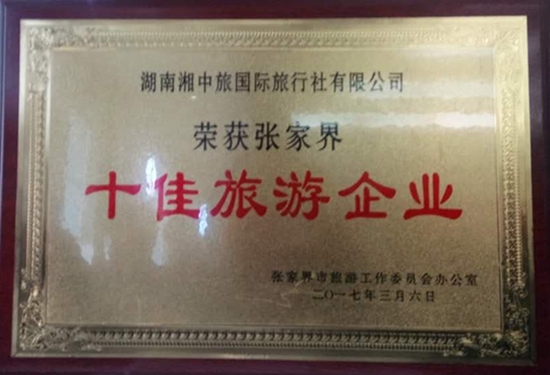 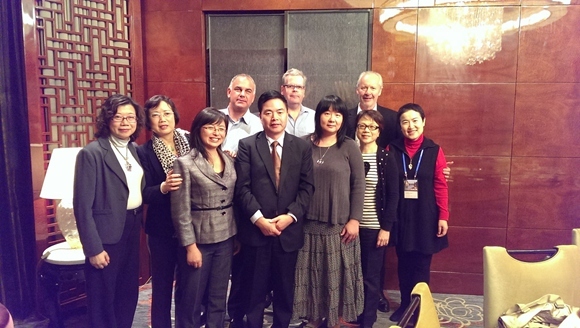 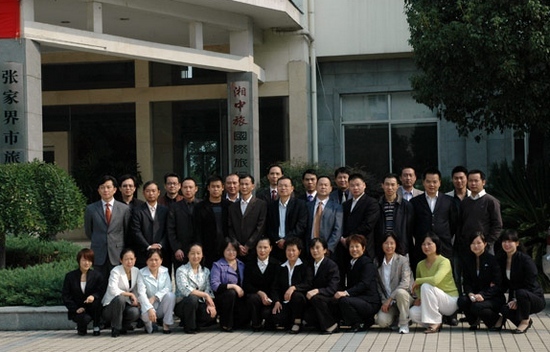 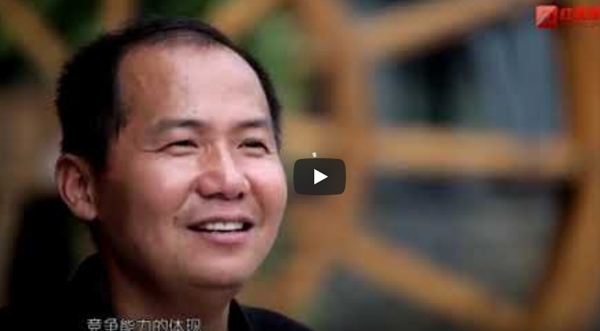 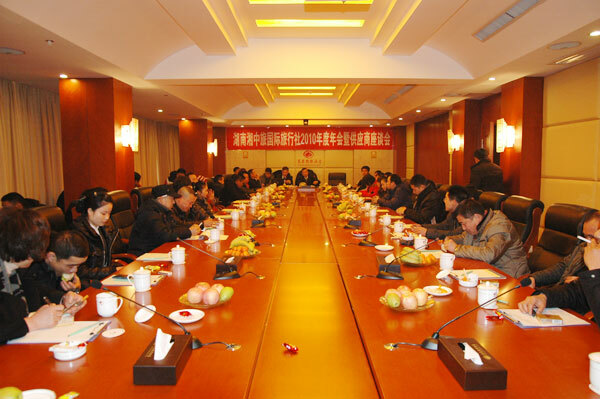 January 19, 2011 Spring Meeting held in Zhangjiajie Wantai Hotel.LIU Kui, Chairman made a summary report and work plan for 2011.Prizes awarded to outstanding workers.Poor children were invited to Meeting, and they sent a New Year's blessing, to express a deep sense of love.